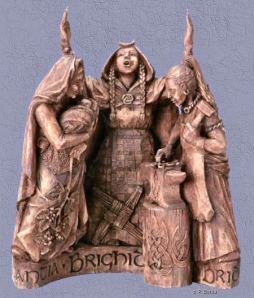 The Wise Women of Britain had their own special patron – the goddess Brighid – who later became known as Saint Brigit. She was a Celtic pagan deity, the equivalent of Roman Minerva and Greek Athene, whose name meant exalted one. In Irish mythology, Brighid was the daughter of Dagda, wife of Bres, and the mother of Ruadan – the son she invented keening for when he died in battle. Brighid was one of three sisters (all named Brighid) who jointly made up the Triple Deity – maiden, mother, crone. For many years she was closely associated with Wise Women and became the goddess of healers and magicians. Called on for assistance with prophecy and divination, Brighid represented wisdom, intelligence, excellence, perfection, craftsmanship, artistry, healing, and druidic knowledge. Because she protected pregnant women and aided in childbirth, she was also connected with the hearth and home. At some point in the Middle Ages the Catholic Church syncretized Brighid into the Christian St. Brigit of Kildare, making her the keeper of the eternal flame (from her former role of protecting Druid priestesses) and tender of holy healing wells (as she was already widely associated with medicine). Her festival day at the start of February marks the arrival of spring, but instead of being called Imbolc it then became known as St. Brigit’s Day instead. Brighid is the patron saint of poetry, blacksmithing, arts and crafts, cattle, and serpents. She is credited with inventing the whistle. Her symbols include the hearth, cauldron, forge, and bridal bed. 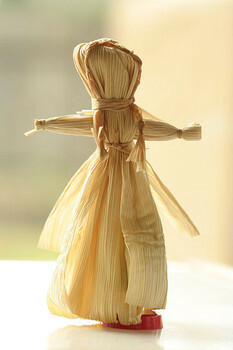 Corn dolls, crosses, and knots have been named after her, and she is connected with cats, foxes, cows, bees, and wrens. The last time I visited St. Mary’s Church at Newchurch-in-Pendle I was delighted by the collection of rush decorations nailed along the walls, carefully fashioned into crosses, knots, and dollies. The old traditions die hard! There are many contradictory legends surrounding the famous magician, Merlin. Tolstoy suggests he was a real Druid who lived in Sixth Century Scotland, though it is more likely that the sorcerer was actually a composite created from several mysterious literary figures. Most stories agree that Merlin was the son of a nun who was impregnated by an incubus in her sleep. This means he was born of a devil and a virgin. The demon gave him knowledge of the past – but the nun had the child baptized at birth to protect him from Satan – and in order to create a natural balance in the universe God granted the child a prophetic knowledge of the future. His life was thereafter spent on the threshold of good and evil. 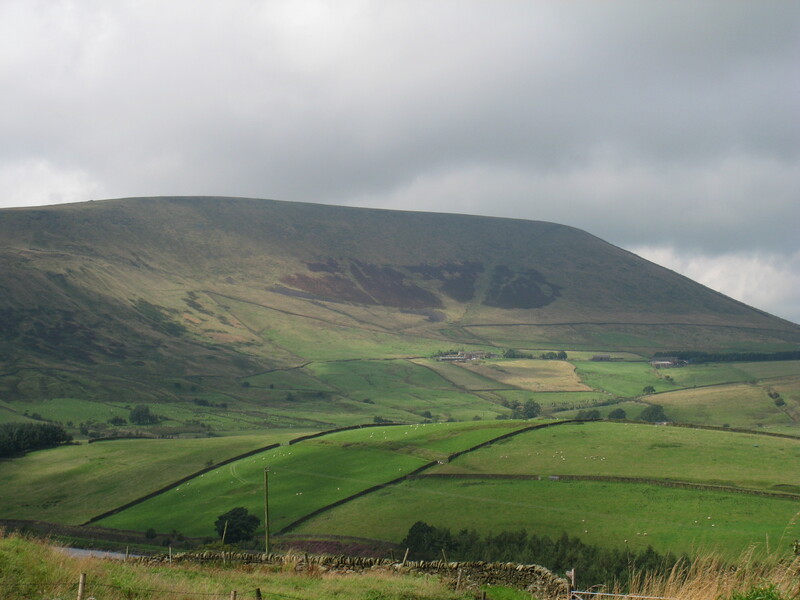 The Welsh claim Merlin as one of their own Celtic prophets and magicians. In British mythology he was the protector of the young King Arthur. 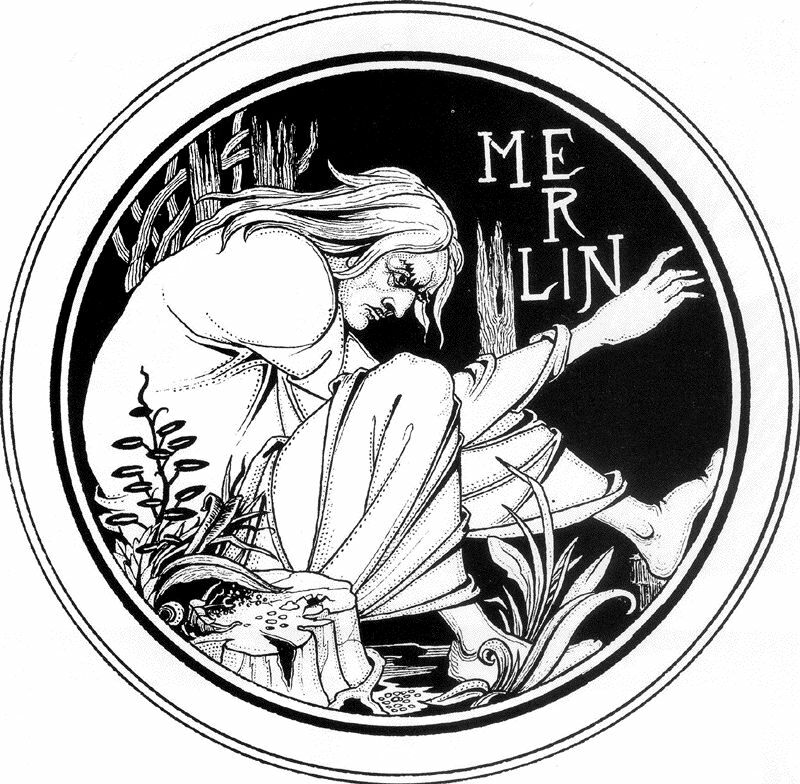 Merlin was often portrayed as a princely figure who was overcome by madness. He ran off to live in the forest and there acquired the supernatural powers that made him famous. Some tales claim that a disguised Merlin slept with the Duchess Igerna and fathered the future King Arthur. In other versions Merlin helped King Uther Pendragon to seduce Igerna, whom he married a short time later. Either way, Arthur was protected by the wizard until the time was right for him to step forward and be crowned the king. Merlin made the Round Table for King Uther. 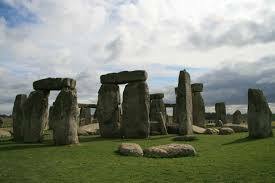 It is also said that he created Stonehenge, in memory of Uther’s brother who was massacred at the Battle of Salisbury. The wizard was said to control the wind, foresee the future, and transform his shape at will. He once made a dragon on a banner breathe real fire, and enchanted a bed so that those who slept on it lost all sense and memory. The magician’s most famous saying is, Who aims to cheat a friend / Gets cheated in the end. Yet his wisdom did not stop him falling into the clutches of Vivien – the Lady of the Lake who brought about his end! Brunel, Pierre. Companion to Literary Myths, Heroes and Archetypes. London and New York: Routledge, 1996. Collier’s Encyclopedia (15). Macmillan, 1974.